SBI Mutual Fund has announced the launch of SBI - ETF Quality, an open-ended scheme tracking NIFTY200 Quality 30 Index. The NFO (new fund offer) opened for subscription on 26 November 2018 and closes on 3 December 2018. The units can be purchased after the subscription period on the stock exchange. 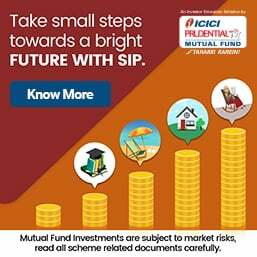 Sundaram Equity Savings Fund - Should You Invest? Sundaram Mutual Fund launched its new scheme, Sundaram Equity Savings Fund, an open-ended scheme that invests in equity, arbitrage and debt. The new fund offer (NFO) will be open for subscription from 16th November to 30th November. 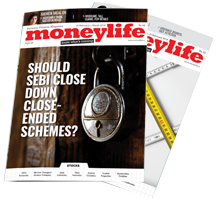 If you are not able to subscribe during the NFO period, you can still buy it any time from 14th December, since it is an open-ended scheme. In October 2018, Axis Bank and ICICI Bank were the most preferred stocks of Indian mutual funds. The net purchases of Axis Bank were Rs1,504 crore, of which ICICI Prudential Mutual Fund made net purchases worth Rs235 crore. 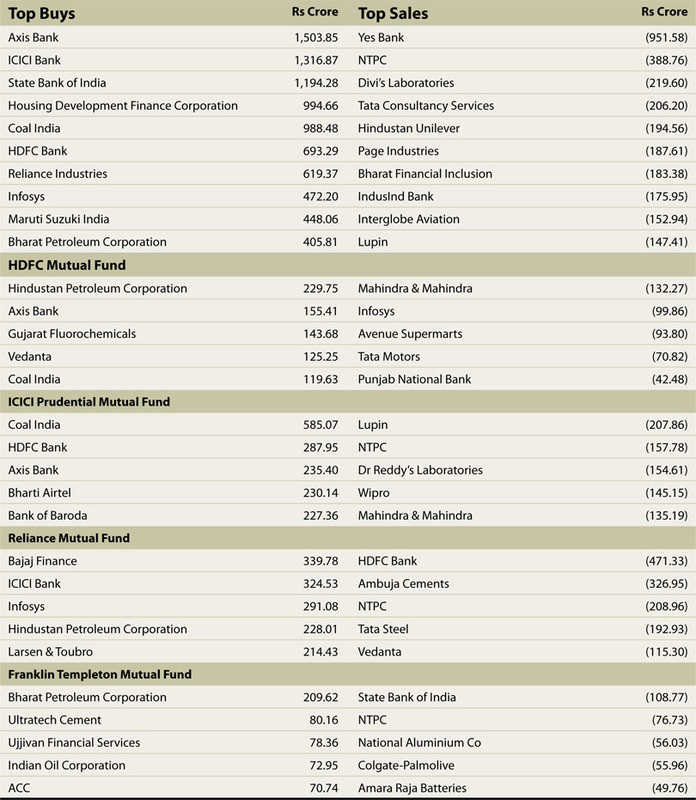 Yes Bank and NTPC were the most sold stocks. The net sales of Yes Bank was Rs952 crore and net sales of NTPC was Rs389 crore.